for $187,500. The lot size is 1.620 Acre(s). **As of 3/28/19, the seller has accepted an offer. **Easy access to Merrimon Ave and downtown Asheville. 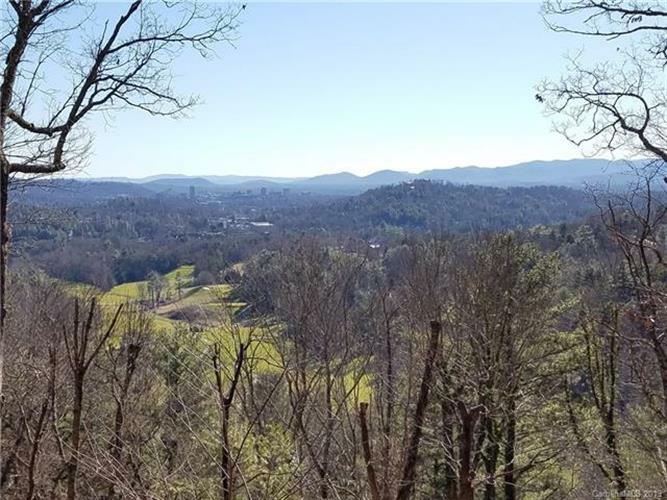 Lot offers beautiful long range mountain views overlooking Asheville Country Club. Southwest facing lot. Property sold via online auction. Decisions may take 1 week. Contact agent for further info. 5% or $2, 500 minimum buyer's premium paid at closing. Bank of America employees, spouse or domestic partner, household members, business partners, and insiders are prohibited from purchasing.